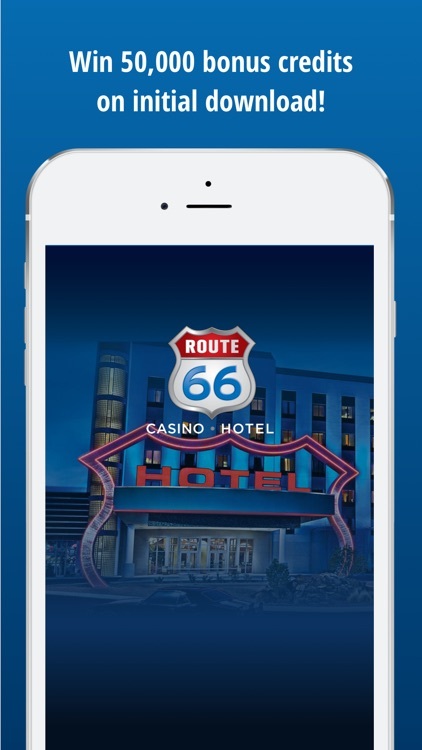 Next time you head to Vegas or Reno make sure you are equipped with one the official apps for the casino that you'll be visiting. 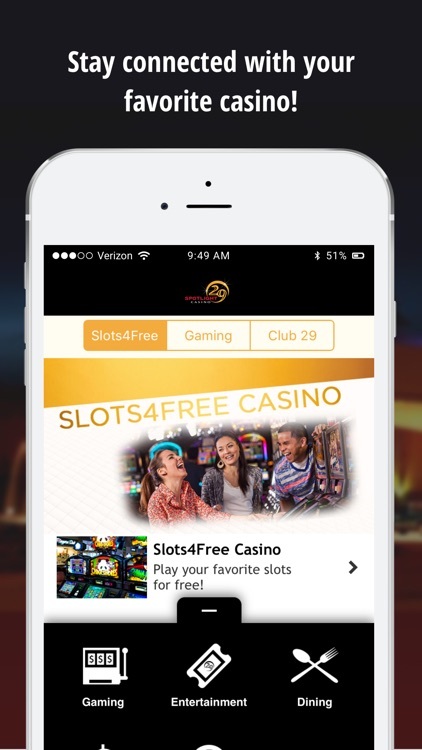 From fun slot slot games to hotel information, these apps will have you covered. 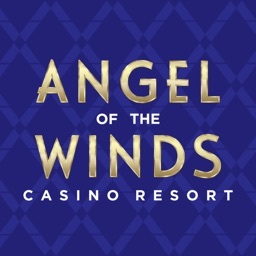 Take Angel of the Winds with you anytime, anywhere! 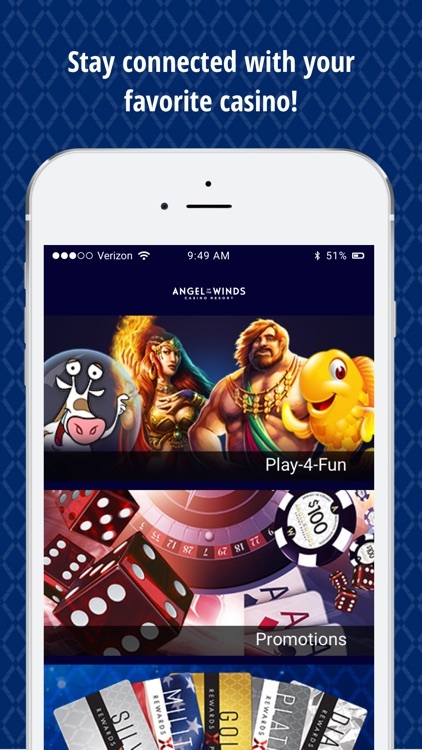 This application is FREE, fun, and allows you instant access to free play casino content and access to information about Angel of the Winds on your smartphone and tablet devices! 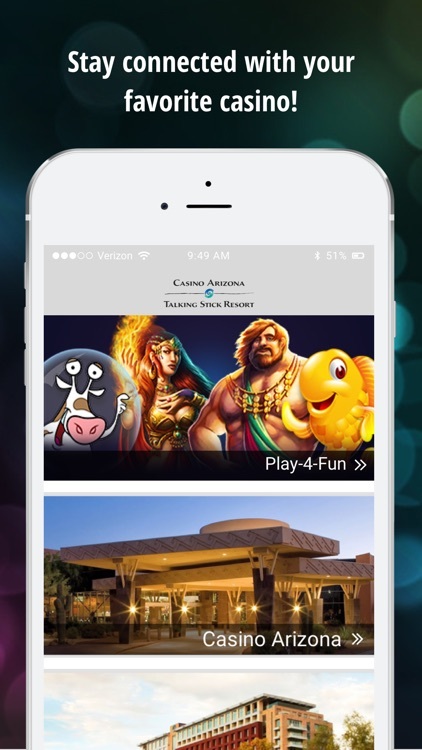 Stay connected to Casino Arizona and Talking Stick Resort with our free, official mobile app! 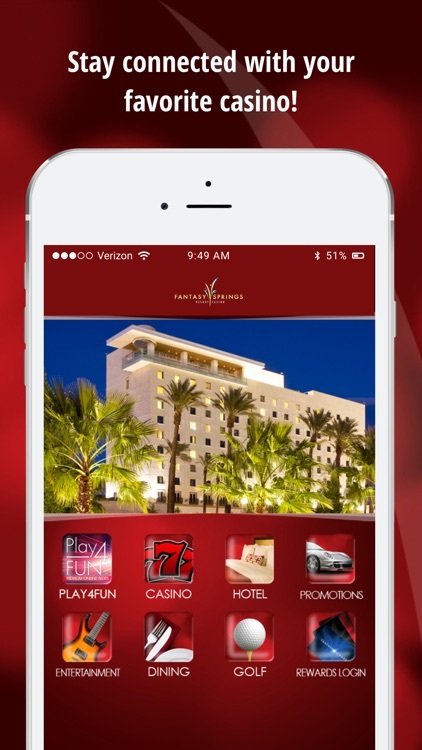 Get on-the-go access to restaurant menus, room reservations, casino information, maps and directions, promotions, and everything else that Phoenix/Scottsdale area has to offer, right in the palm of your hand. 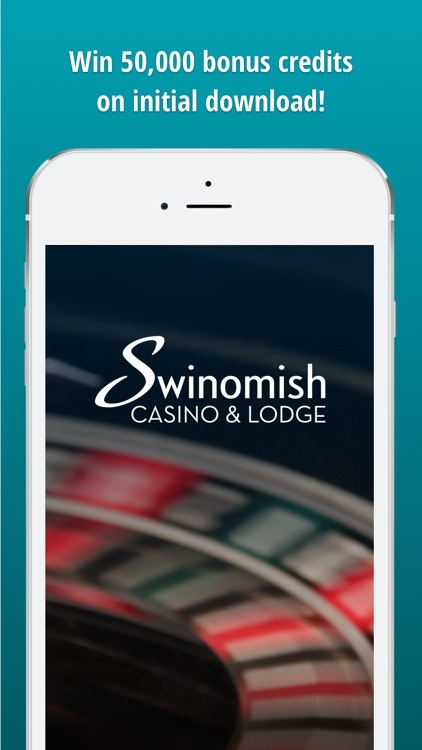 Download the official app for Station Casinos and make the most of your next visit to any Station Casinos property. 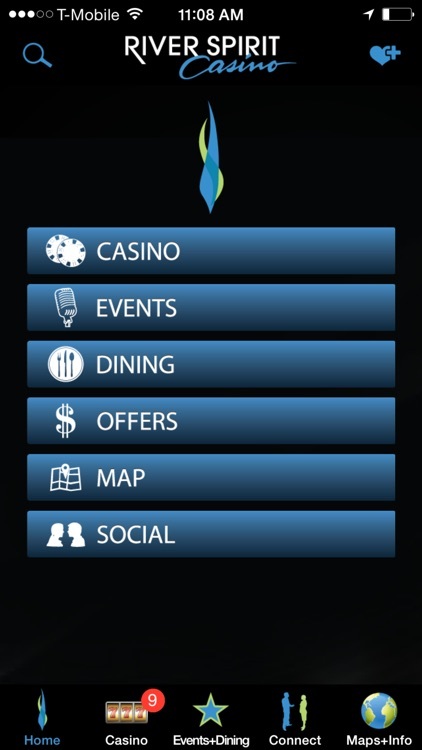 Use it to access your Boarding Pass, book a room, make restaurant reservations, see upcoming events and much more. 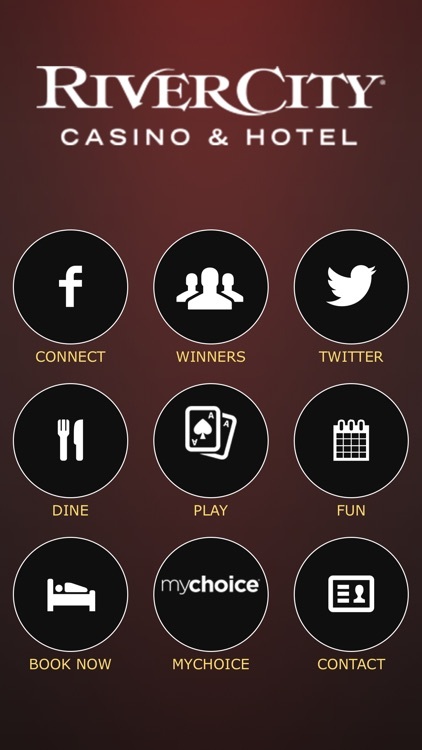 Get your Vegas on with the FireKeepers Casino free official mobile app! 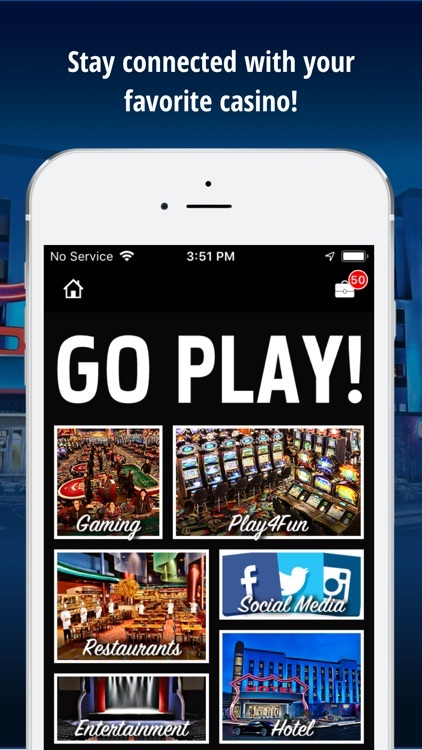 Experience Battle Creek’s best bet for gaming, dining, and entertainment all in one interactive app. 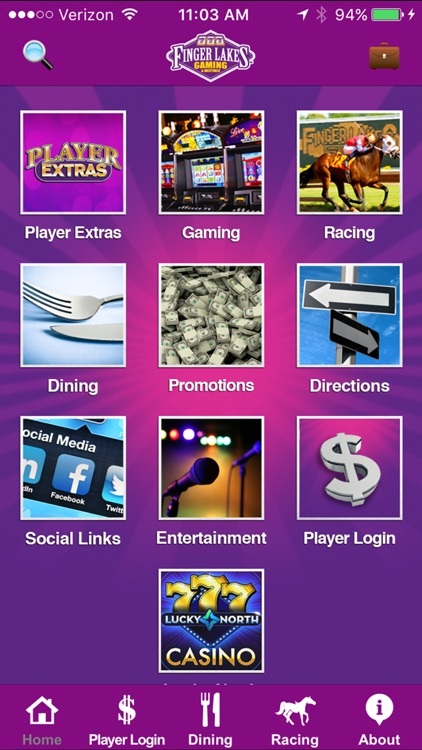 Get on-the-go access to shows, offers, reservations, and more. 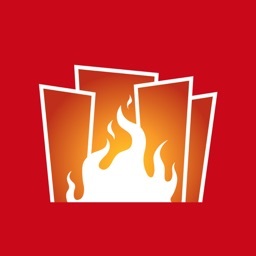 With the FireKeepers app, your every move is on the money! 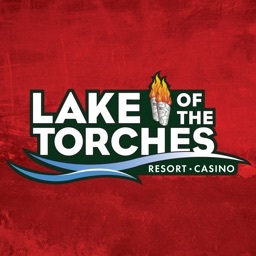 Take Lake of the Torches Resort Casino with you! 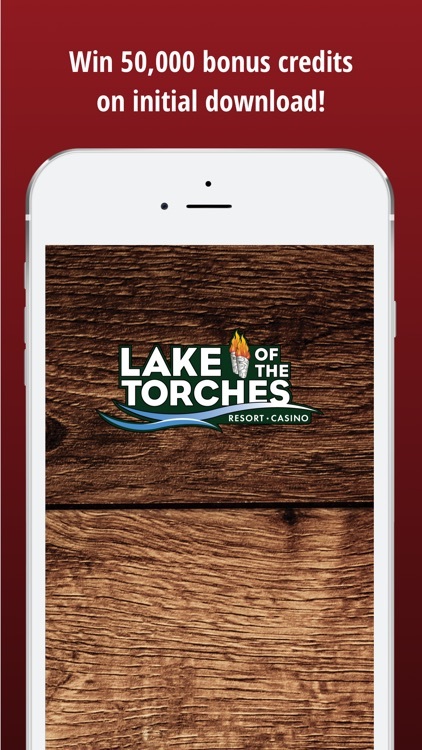 This application is FREE, fun, and allows you instant access to the Lake of the Torches Resort Casino Play4Fun games, plus access to the latest promotions, events, and concierge content on your smart phone and tablet devices! 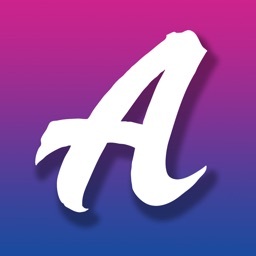 The Mount Airy mobile app gets you instant access to exciting promotions, live entertainment schedules, special offers and more. For Mount Airy Club Members, the experience gets even better. 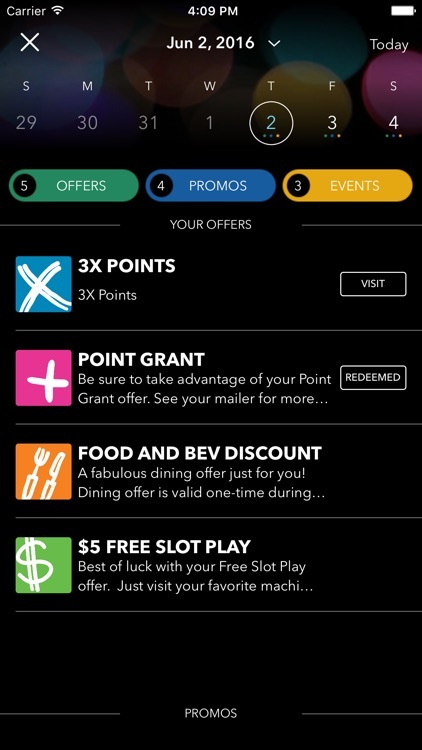 Login to view point balances and access to personalized offers. 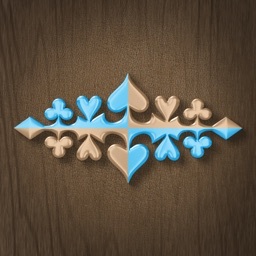 The official app for Atlantis Casino Resort Spa located in Reno, Nevada. 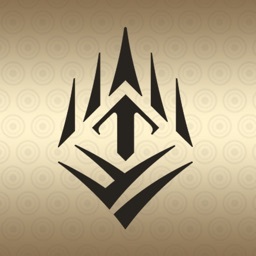 Atlantis is a world-class, Four Diamond resort destination recognized for luxurious accommodations, heart-pounding casino action, award-winning dining, revitalizing spa and salon and state-of-the-art meeting facilities. 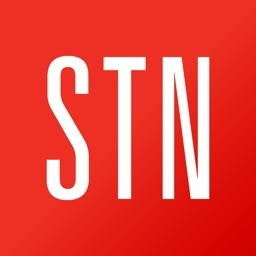 Download the app now to stay connected! 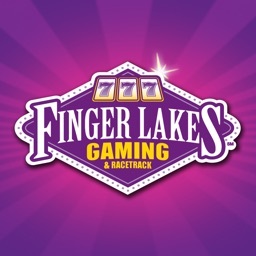 Stay connected to the non-stop action of Finger Lakes Gaming! 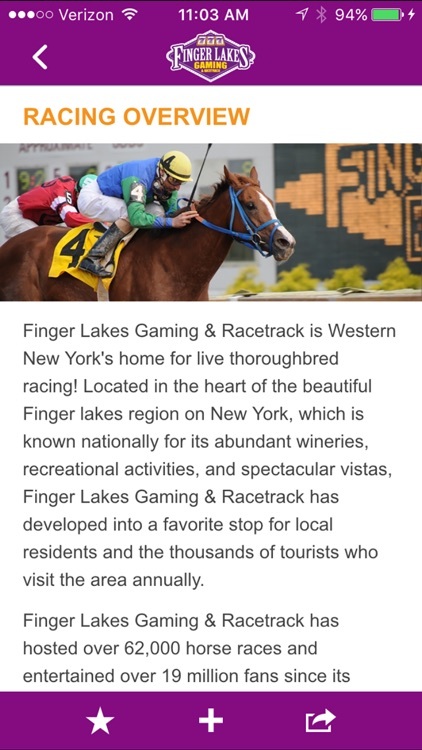 Experience upstate New York’s number one choice for gaming, racing, dining, and entertainment all in one interactive app. Get on-the-go access to shows, promos, and more. This is a must-have for any Finger Lakes guest! 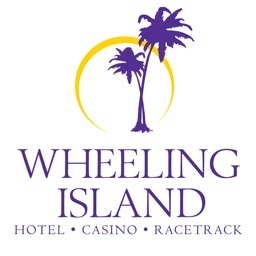 Stay connected to the non-stop action of Wheeling Island! 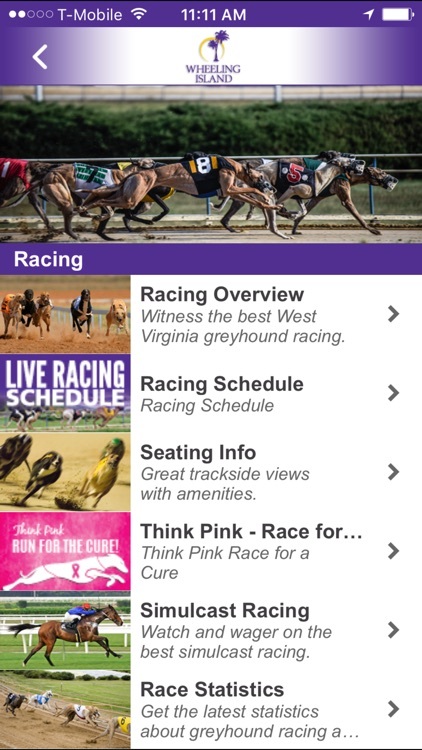 Experience West Virginia’s number one choice for gaming, racing, dining, and entertainment all in one interactive app. Get on-the-go access to shows, promos, reservations, and more. This is a must-have for any Wheeling Island guest! 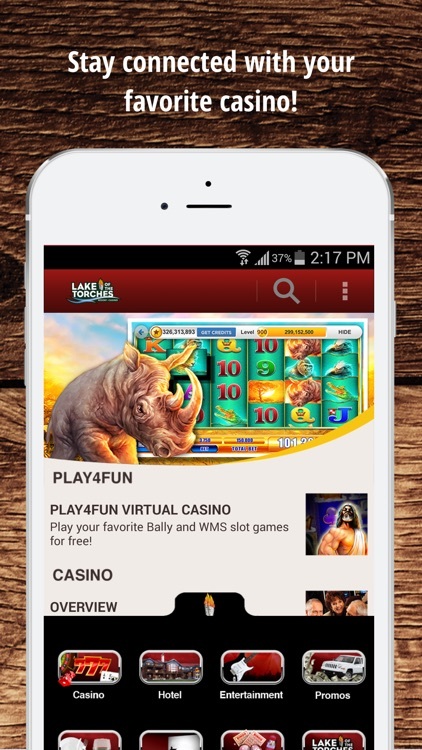 Stay connected with Lucky Eagle Casino with our free official mobile app! 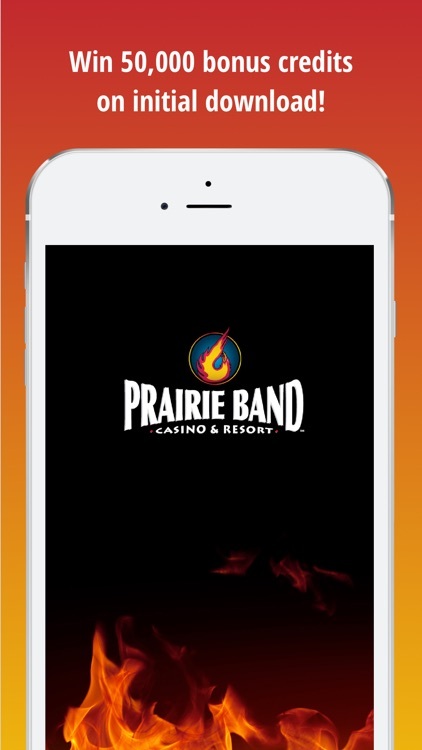 This interactive mobile app lets you browse our award-winning casino, latest promotions, world-class entertainment, and more. 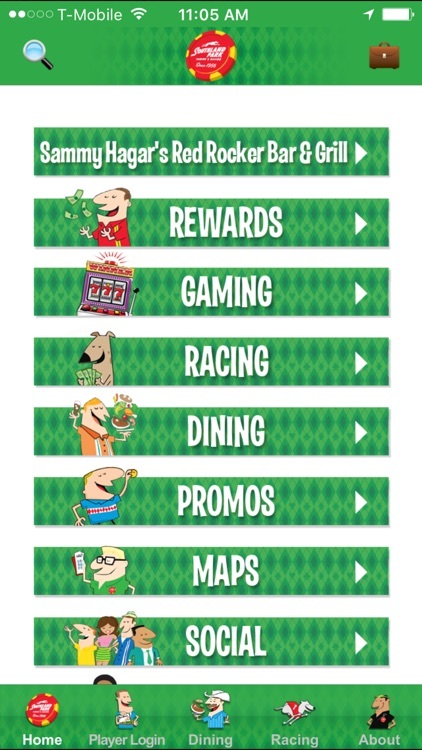 Discover everything Lucky Eagle has to offer even before you get here! 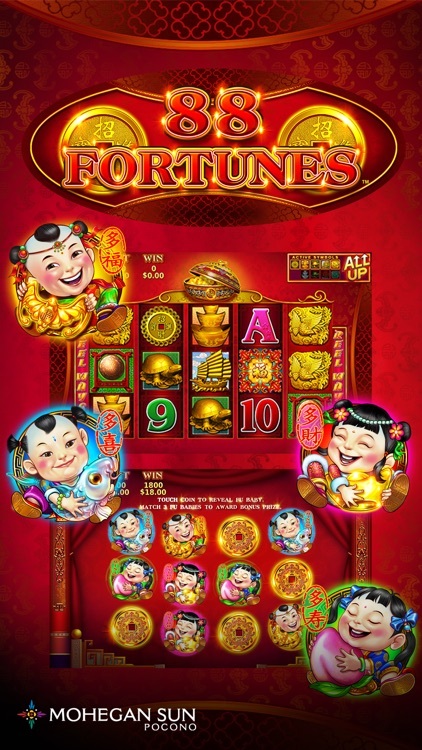 Fun is the name of the game at Lucky Eagle! 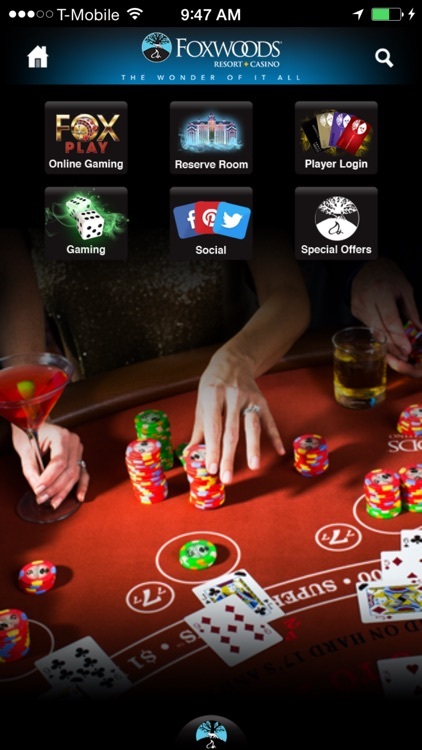 Browse through the casino section to instantly discover our table games, over 1000 slots, bingo, and hot promotions. 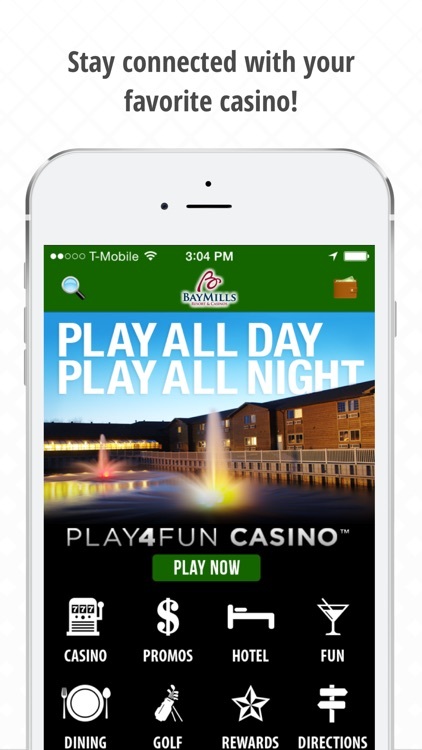 Get in on the action at Lucky Eagle right from the palm of your hand! 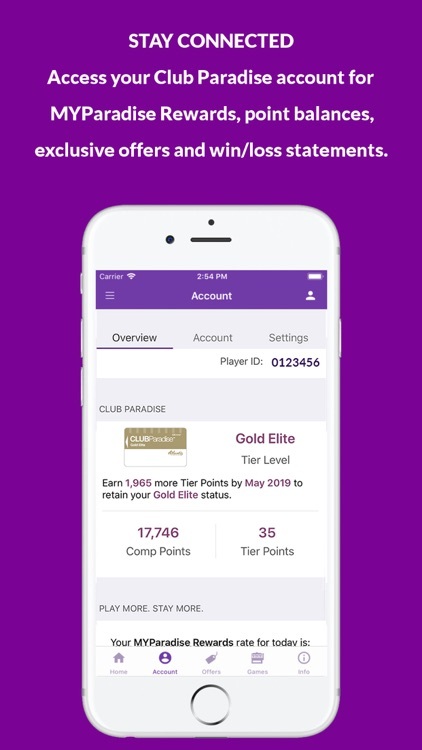 Take your gaming to new heights with the new Players Club! 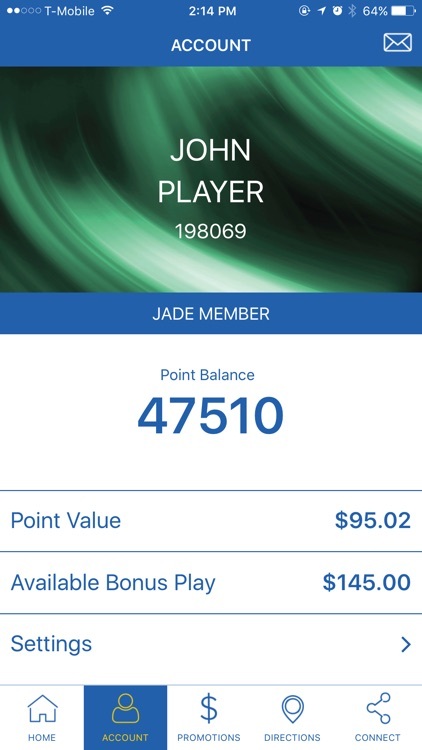 As a club member, check out your account balances and offers right from the app. 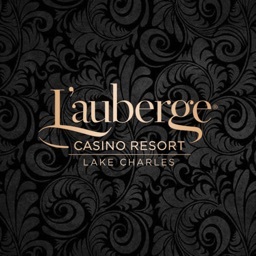 Get information on all the great places to eat at Lucky Eagle Casino. 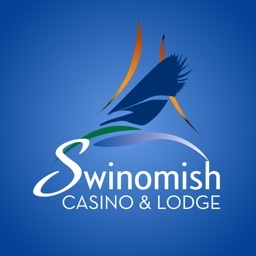 View restaurant menus, then grab a table at the Grand Buffet, Prime Rib & Steakhouse, Scatter Creek Grill, or one of our other fine venues. 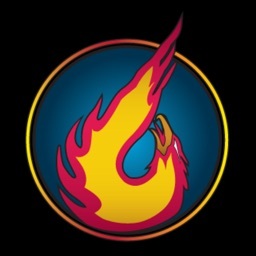 Fireball is one of the hottest cosmic games ever developed by Bally Technologies! 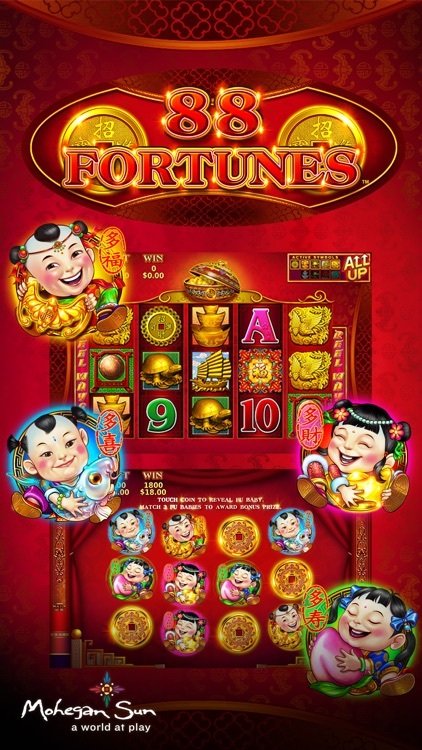 Featuring a towering, eye-catching, upper screen and upbeat music, Fireball offers Bally’s popular “game-in-game” feature as a unique eight-level progressive. 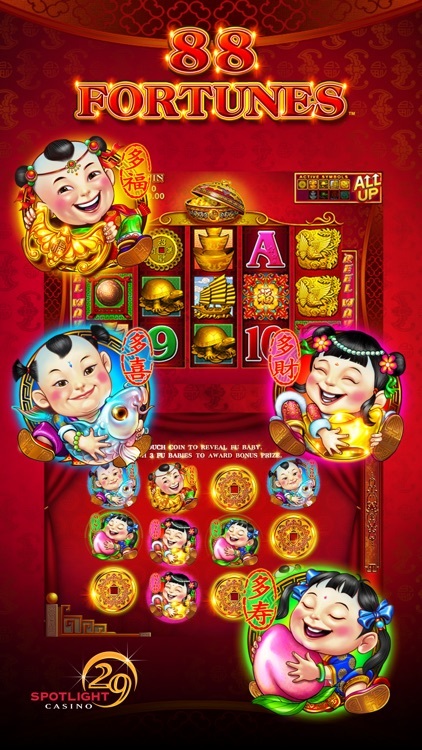 Fireball is more than one game; it’s a shower of hot and exciting games all in one! 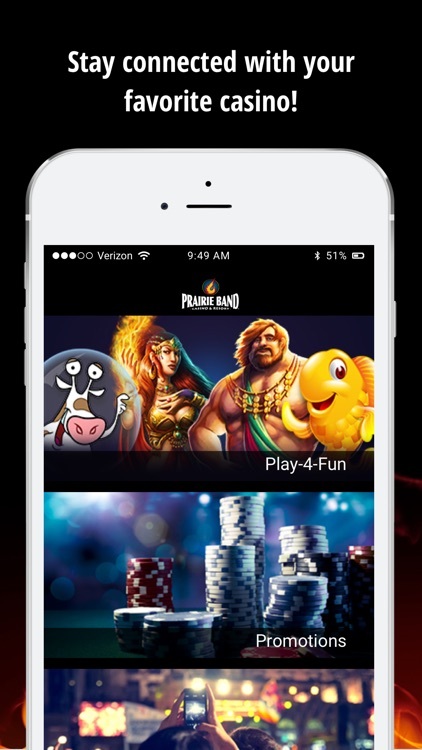 Be a shooting star and play Fireball today for your chance at winning galactic riches. 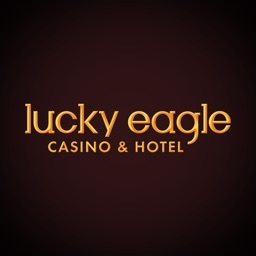 Need more information about Lucky Eagle? All contact details are given in the Info section. Give us a call or drop us an email anytime! Stay connected with the world right at your fingertips. 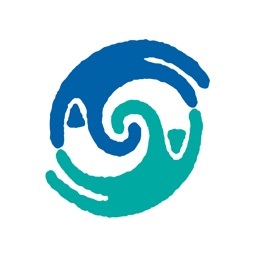 View our scrolling Twitter feed or connect with us on Facebook in the Social section of the app. 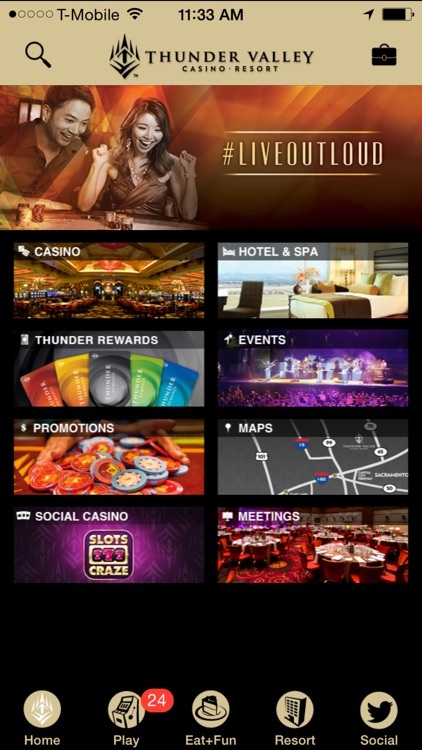 Download the Jumer’s Casino & Hotel mobile app and stay connected to the best place for non-stop gaming action in true Las Vegas style! 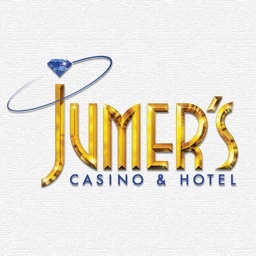 Jumer’s is equipped with the best in slots, table games, dining, and world-class hotel accommodations. This app is a great way to explore what Jumer’s, and the Illinois and Iowa areas, have to offer. Your greatest gaming adventure awaits you! 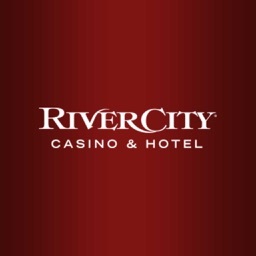 With over 42,000 square feet of gaming, containing 1,000 slot machines, high limit room, 24 table games, and live poker room, you are sure to find all the excitement and fun that you want! 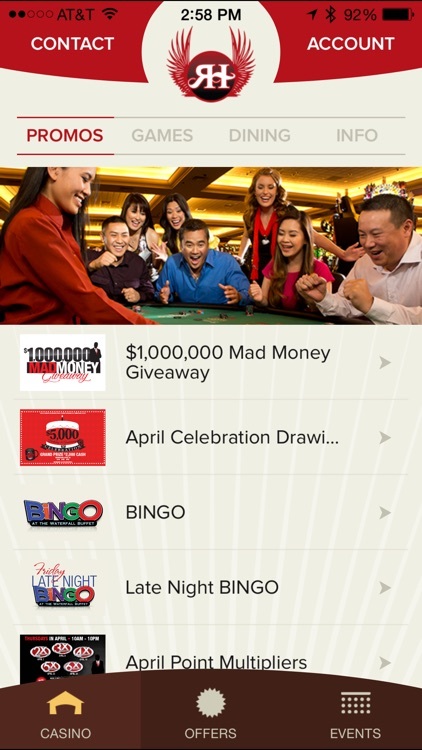 Check out our monthly calendar and view all of the available casino promotions right from the app. Learn all about our IMAGE Player’s Club. Check out and learn about all the reward benefits you’ll get as an IMAGE Club member. Are you ready to have a magically good time? Step into a world of fun as the Cash Wizard guides you through an array of exciting bonus features with music that is pure magic. Unlock the Wizard’s full potential by choosing the Wizard Bonus bet to release the whimsical Wizard Wild and Wizard Mystery Wheel features! 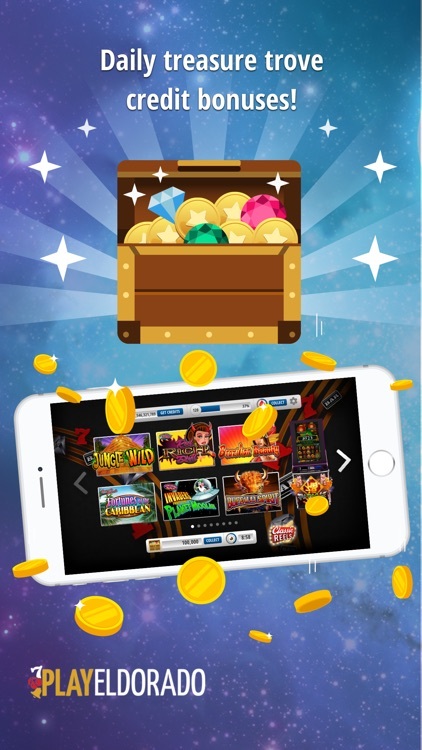 While the Wizard on this game may be small in stature he is huge on amazing excitement by offering three levels of progressives and five fabulous features to keep you mesmerized. We warn you! You better have some time on your hands when you start to play this game because you’ll find this little Wizard hard to put down! 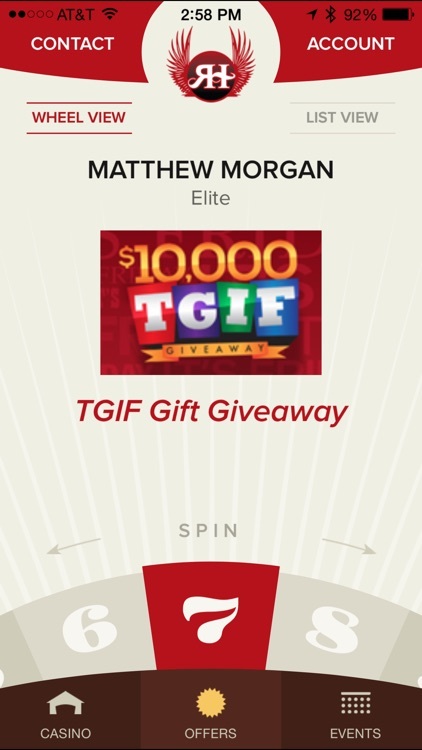 Play Vegas Hits for free! Touch and drag to spin the wheels backwards, forwards, slow or fast, just like the casino game with its innovative U-Spin™ touch-enabled wheel. 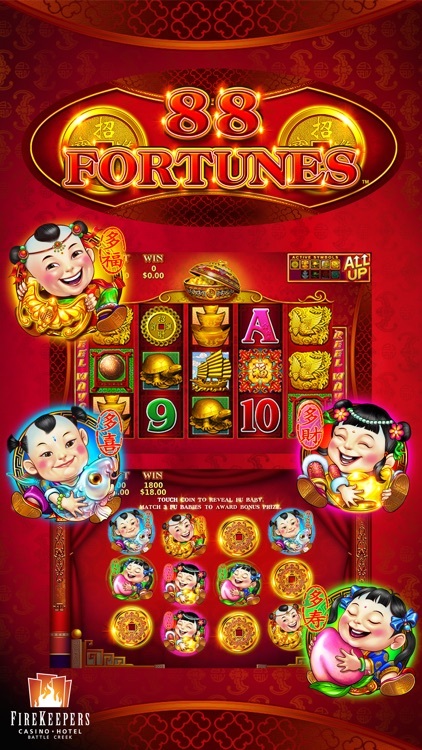 Win jackpots, free games or any one of 16 bonuses. It’s just like being in Las Vegas or in your favorite casino playing Vegas Hits. Play anytime, anywhere! View menus and hours for DJ’s steakhouse, the Players Buffet, Blue Square Café, and more! 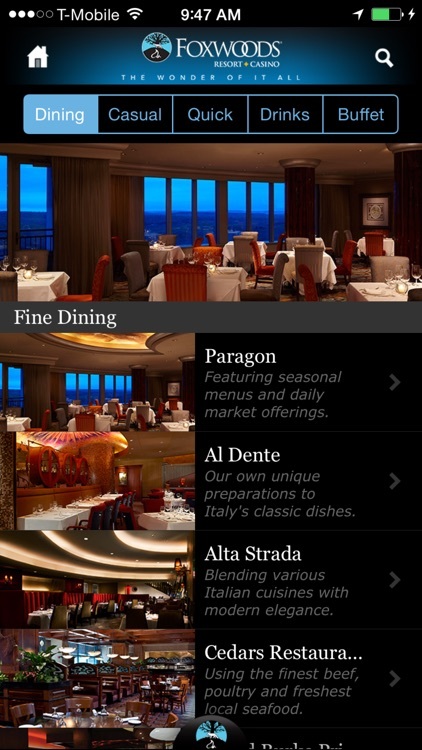 You can even book a reservation right from the app. Also, see what’s happening at the Edje Nightclub or Oculus Sports Bar. 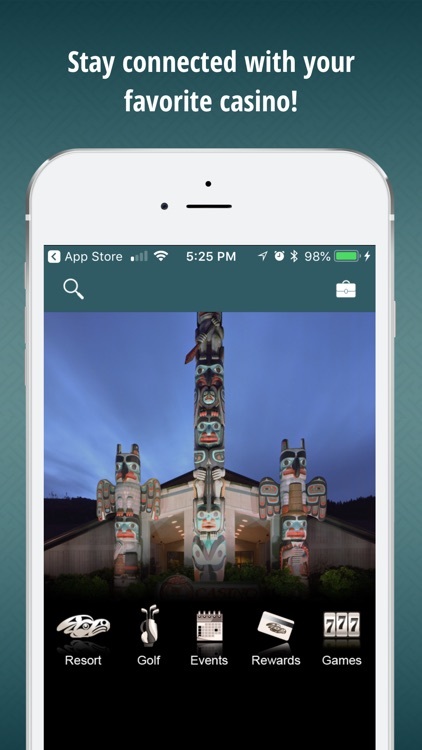 Plan your visit with just a few taps! Check out one of our 205 beautifully appointed rooms and suites, and all the amenities that come with them. 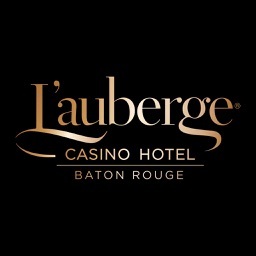 Pick out a hotel package then make a reservation. And don’t forget to pamper yourself at the John Taylor Salon and Day Spa! It’s Las Vegas accommodations with Midwestern hospitality! Access custom, overhead GPS maps or view a detailed graphical map of the entire property. 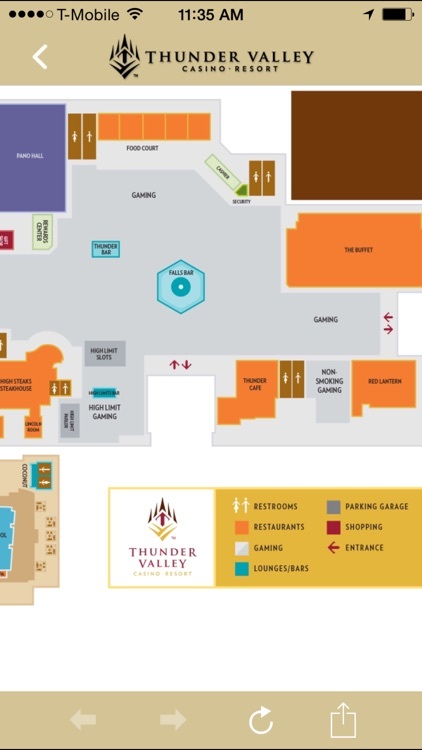 Use our handy indoor way finding map to easily navigate once inside the property. Need more information about Jumer’s? 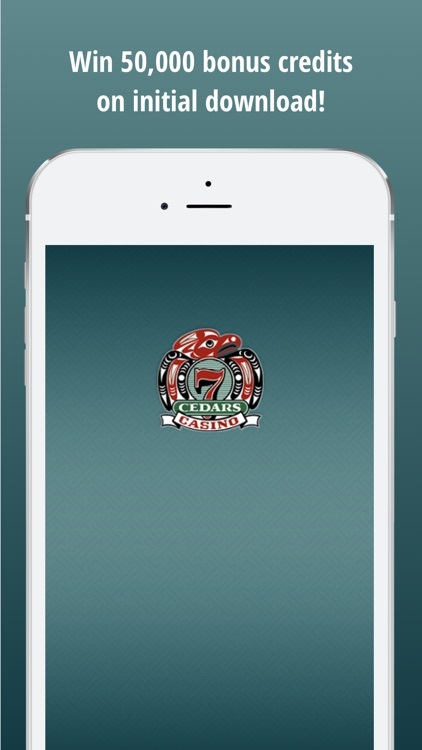 All contact details are given in the Info section. Give us a call or drop us an email anytime! 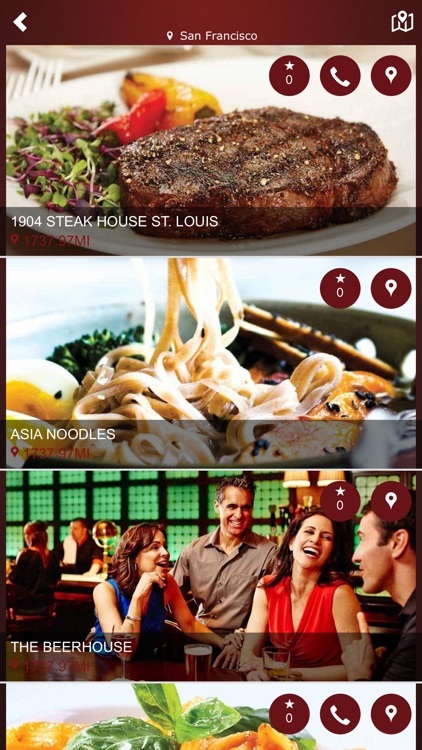 Whether you want to bookmark information about DJ’s Steakhouse or remember the hours of the Oculus Sports Bar, you can save any page in the app to create your own itinerary. Update the world right at your fingertips! 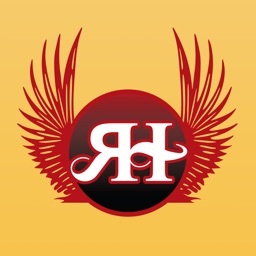 Check us out on Facebook and Twitter or subscribe to our mailing list to stay updated with the latest entertainment and promotions. 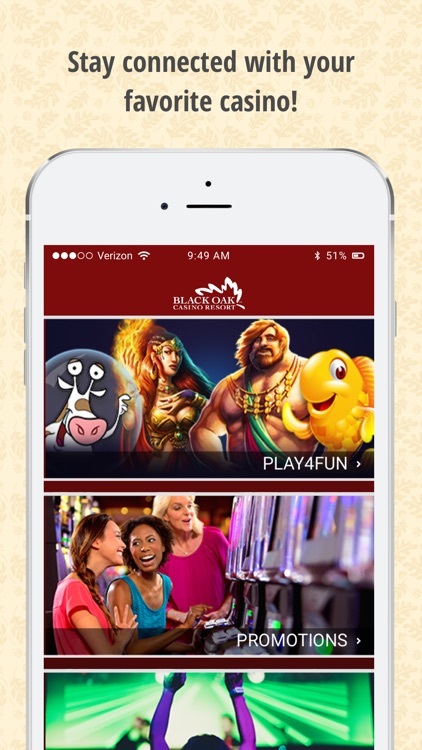 Get in on all the fun and excitement with the new official mobile app for Seneca Buffalo Creek Casino! 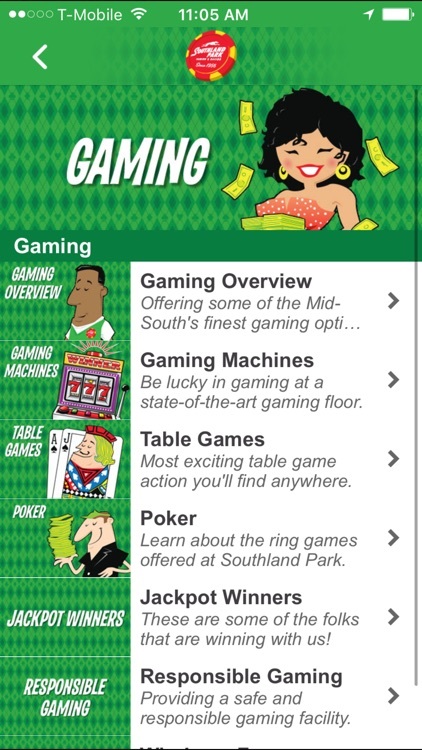 This free electronic pocket guide provides users with an interactive concierge experience, connecting them instantly to event and promotion schedules; local area dining options; GPS mapping for easy navigation around Buffalo, New York; information on new slots; free “Lightning Jackpots” play-for-fun slot game; Seneca Players Club information; hotel room booking; suggestions to nearby attractions; travel tips; updates on the ‘new’ casino scheduled to open in Fall 2013, and much more! It’s an excitement truly worth sharing! Feel the rush of the hottest games in the region! 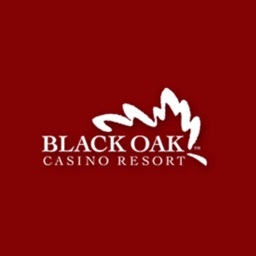 Find out about the newest slot games offered at Seneca Buffalo Creek Casino. 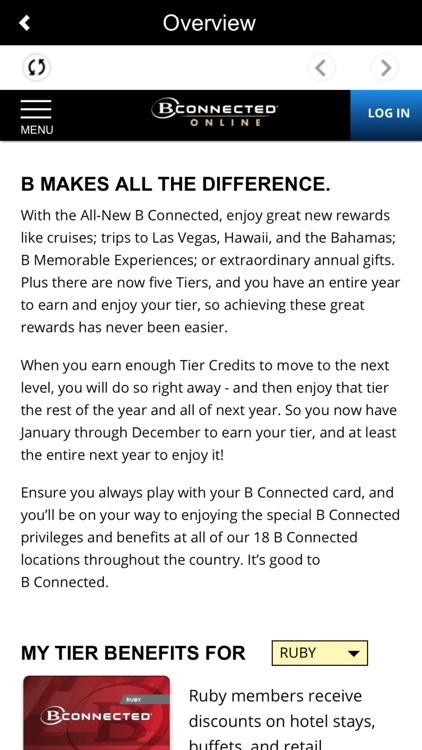 Learn about the different levels of exclusive rewards and the perks for joining. Get information about offers and promotions. 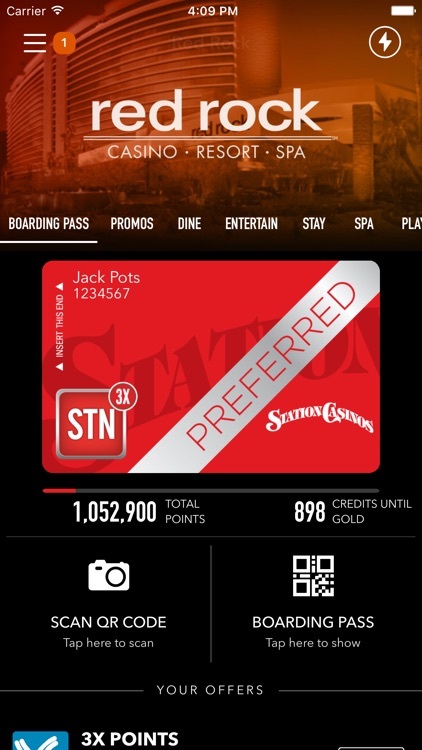 You can also log in to check your points, wherever you are. 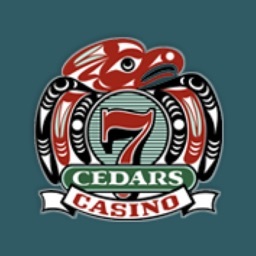 Access overhead custom GPS maps of the casino and surrounding area. You can even drop a pin onto the satellite map to remember where you parked or where to meet friends. 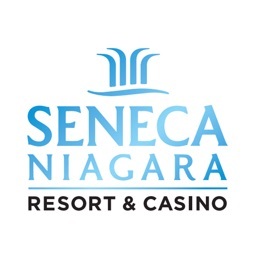 Find out what shows are playing at the other Seneca Casino properties, view seating charts and special promotions, check out the nightlife action and more! 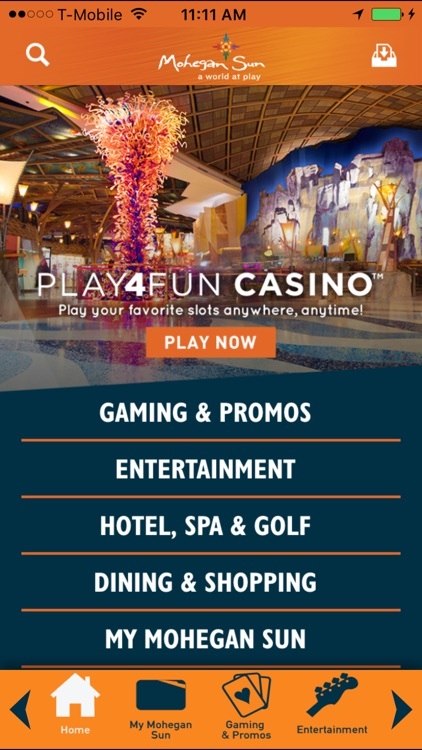 Browse through restaurants at Seneca Buffalo Creek Casino and the surrounding area or check out places to shop nearby! 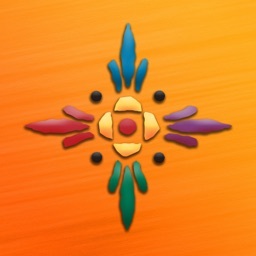 Get directions and hours from the app! Need to book a room overnight? No problem. 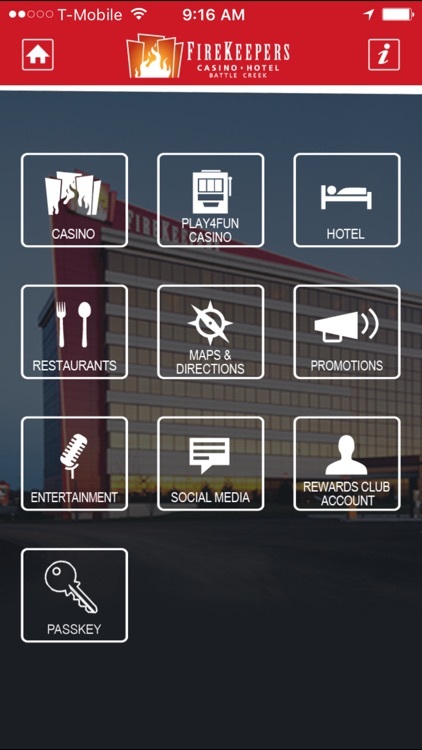 Use the app to find information about nearby hotels, including Seneca Niagara and Seneca Allegany, or our partner hotels! Looking to see what else there is to do around Buffalo, NY? Browse through the Attractions section to find all the must-see places in the area. Use the “Map” button to get GPS directions to the location instantly! 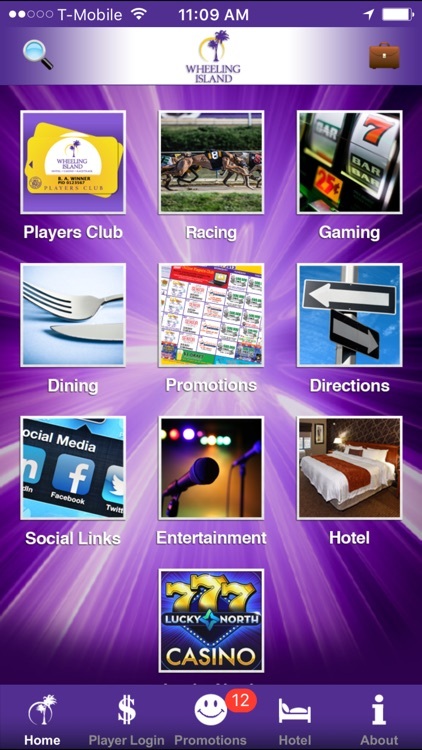 Bookmark information about our latest offers or events straight and create your own schedule straight from the app. 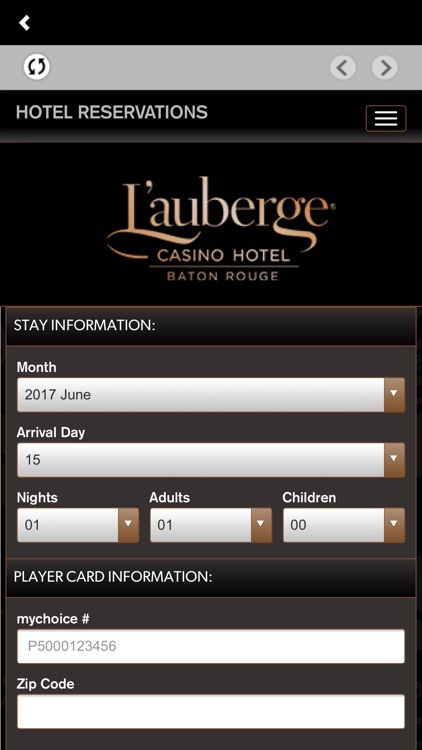 Need to contact the casino? 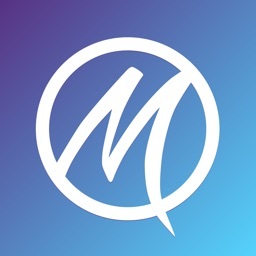 Use our directory to connect with us instantly! We want to hear from you! 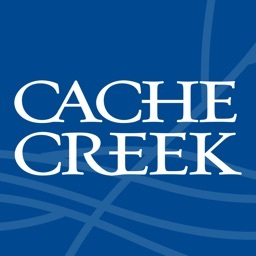 Let us know about your experience at Seneca Buffalo Creek or rate any of our featured services with the app. 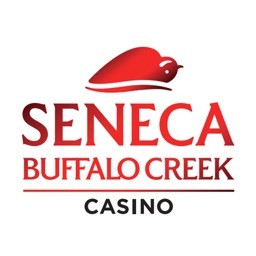 Don’t miss out on the latest news at Seneca Buffalo Creek Casino before, during or after your visit! 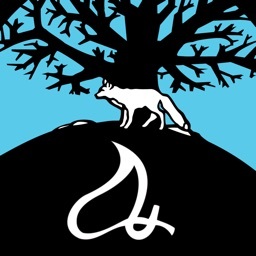 View our scrolling Twitter feed, connect with us on Facebook, view our YouTube videos, sign up for our monthly email newsletter, read the latest edition of Seneca Today or check-in with us on Foursquare! 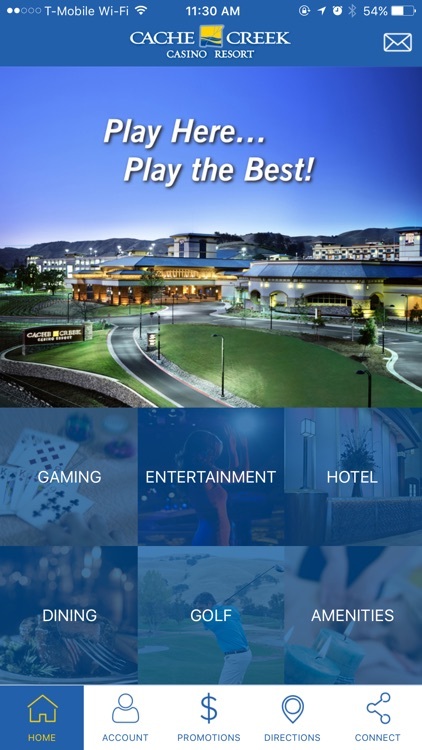 Experience Turning Stone Resort Casino: download the official Turning Stone iPhone app. 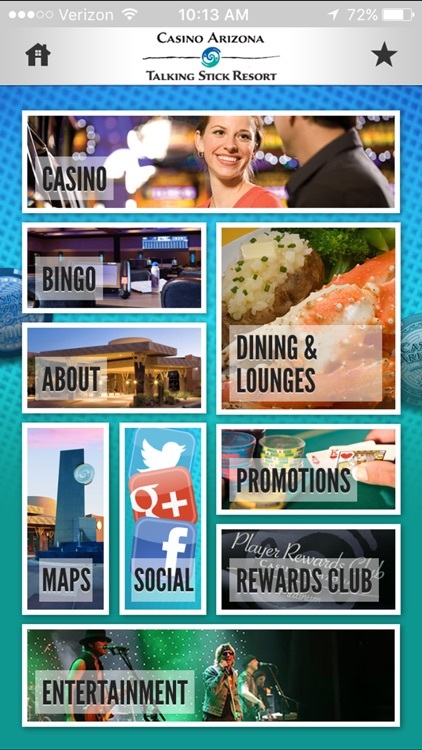 This interactive app gives you on-the-go access to events, promotions and amenities at Turning Stone. 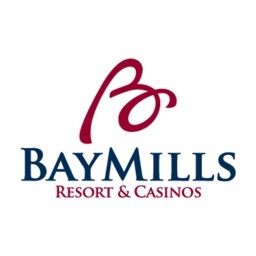 You can consult entertainment calendars, make reservations for dinner and overnight stays, as well as schedule tee times, spa services and more. 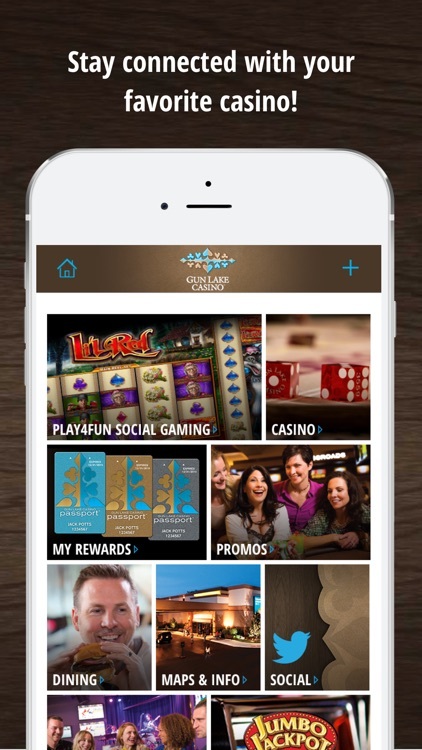 It’s a great way to explore what Turning Stone has to offer from the palm of your hand. 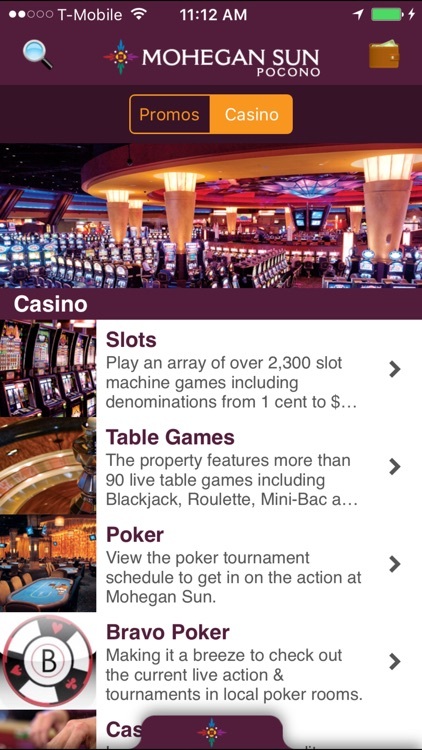 Download to experience Turning Stone Resort Casino in an entirely new way. 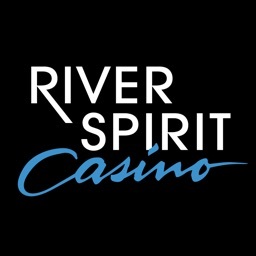 * Apple is not a sponsor or involved in the activity in any manner with Turning Stone Resort Casino. 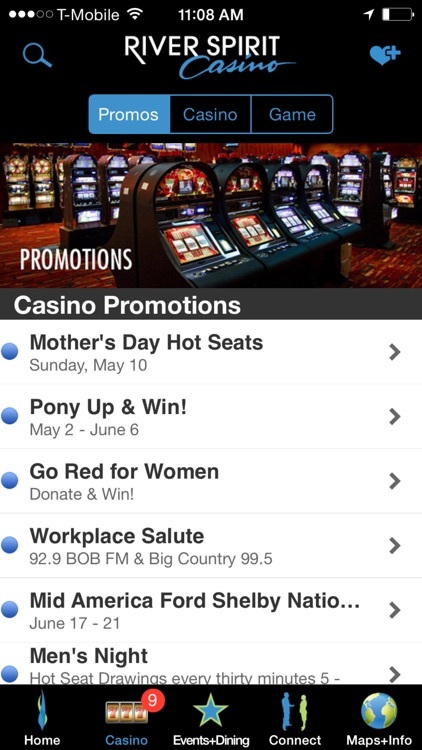 Escape to Belterra Casino Resort with our free official mobile app! 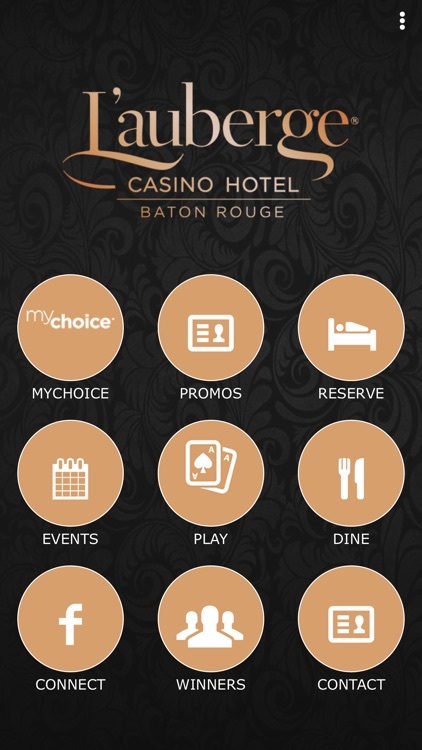 The app gives you instant access to book one of our more than 600 guest rooms & suites, check out our high-end stores, view concert schedules, delicious dining menus, find out about our high-action gambling fun and more - giving you the best experience in the region. 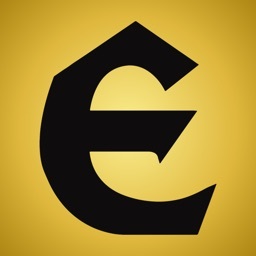 This robust concierge app gives you the inside track to the latest at Belterra. 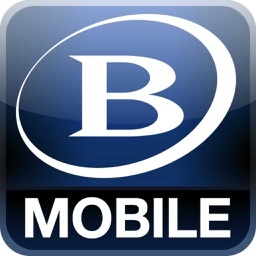 This app will give you access to exclusive mobile app offers from Belterra--only on your mobile device. You can easily book some pampering time at the spa, check pool hours, reserve tee-time at Belterra Golf Course, or find out the latest entertainment happening during your stay. View the dining menu for Jeff Ruby’s Steakhouse, or find out what high-end retail shops Belterra has to offer. 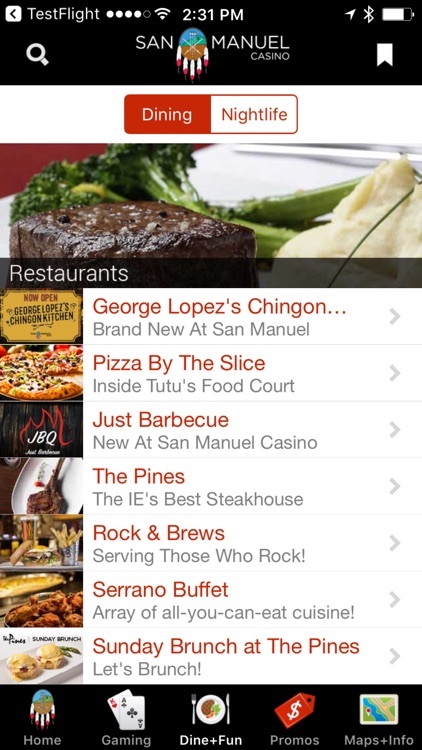 You can access all dining and shopping information right from the app. Enter a world of enchantment, adventure, and high rewards as you endeavor to unearth the great Pharaoh’s treasure. Amazing 3-D graphics take you back in time for an opportunity to spin Pharaoh’s Bonus Wheel for astonishing prizes! 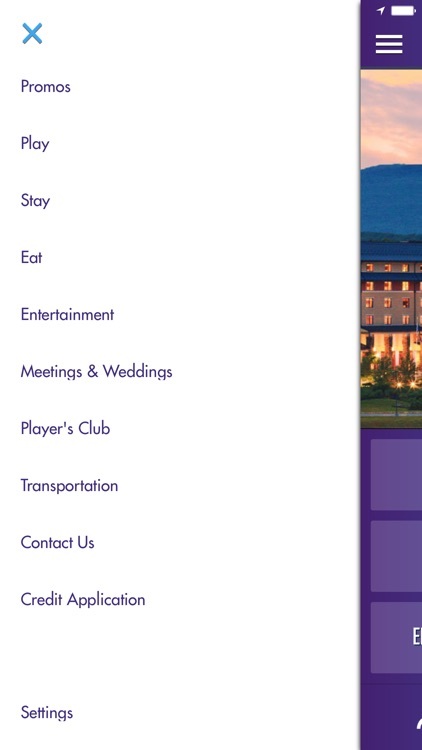 Whether you want to bookmark information about our latest offers or our events, you can save any page to create your own itinerary. Belterra is proud to provide first class meeting facilities and here you can preview all we have to offer. From meeting room layouts to banquet options to one touch contact of our sales reps, we make it easy for you to book your meeting. 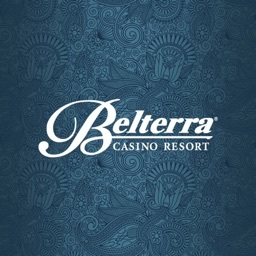 Let your voice be heard – comment about the app and your experience at Belterra or rate any of the featured services. Stay up-to-date with the latest weather conditions in our area. 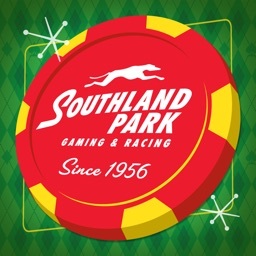 Find out about the latest buzz at Belterra with our scrolling Twitter feed, connect with us on Facebook, browse our photos on Flicker and check out our latest videos on YouTube! 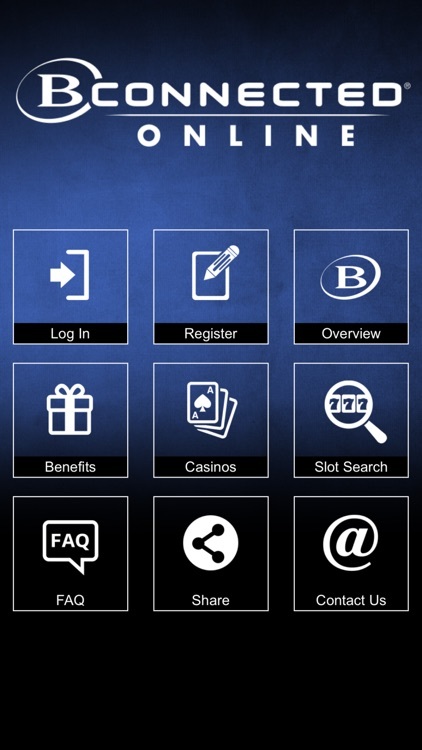 Experience Western New York’s best kept secret with the official mobile app for Seneca Allegany Casino & Hotel. 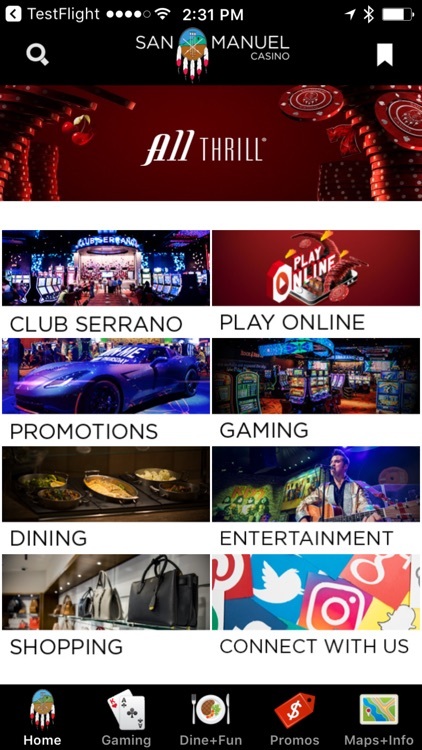 This free electronic pocket guide provides users with an interactive concierge experience, connecting them instantly to concert, event and promotion schedules; dining options and menus; GPS mapping for easy navigation while you’re on or off property; full listing of gaming options; free “Code Red” play-for-fun slot game; Seneca Players Club information; AAA four-diamond hotel room booking; suggestions to nearby attractions; travel tips and much more! 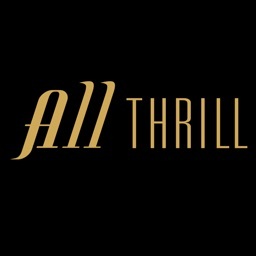 Its’ luxury and excitement truly worth sharing! Planning a getaway to Seneca Allegany Casino, nestled among the foothills of the Allegany Mountains in the Southern Tier of New York State? 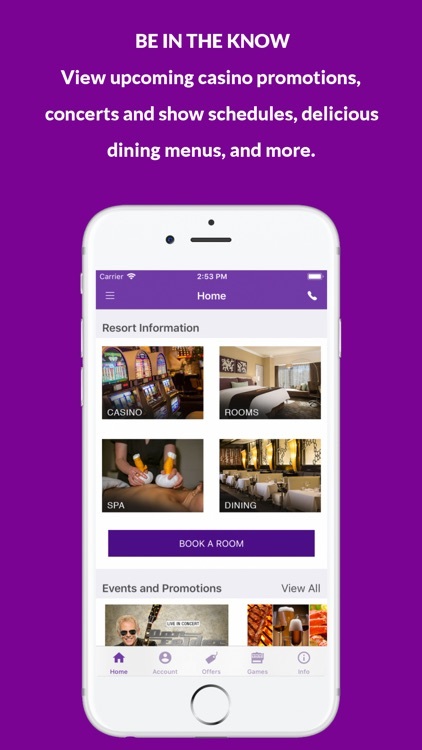 This app makes it easy for you to browse through the rooms, view amenities and book reservations instantly while you’re on-the-go. Find electrifying gaming action at every turn! 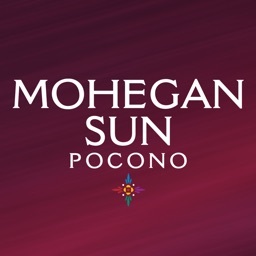 Learn about the newest slot titles and all your favorite table games offered at Seneca Allegany Casino and use our floor maps to guide you to your favorite spot on the casino floor! 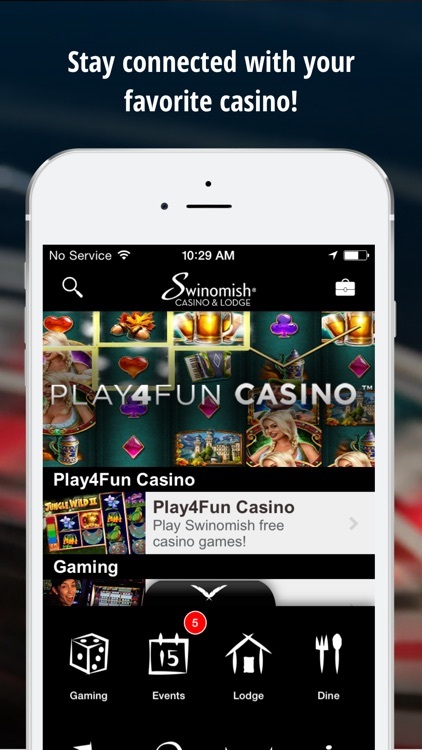 You can also view our recent winners, meet our casino hosts, and more! It’s all there in just a few simple clicks! 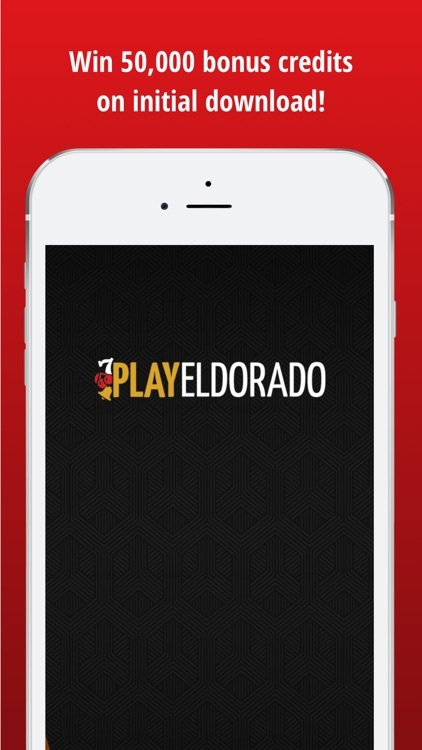 Code Red, the revolutionary 5 reel slot game is available in the app for free! This fast-paced game gives you the best of both worlds combining video and stepper play. Experience the traditional style of a reel machine and the amazing graphics and animations that come from a video machine. 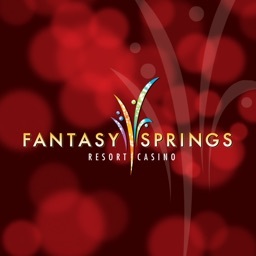 Then play it for real on the gaming floor at Seneca Allegany Casino! 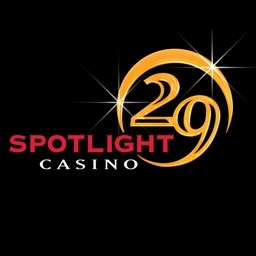 Find out what shows are playing, view seating charts and special promotions, check out the nightlife action and more! Access overhead custom GPS maps or view detailed property maps of the casino, golf course and surrounding area. You can even drop a pin onto the satellite map to remember where you parked or where to meet friends. Browse through restaurants, view dining menus and current specials, and order room service from anywhere, so that it’s ready by the time you get back to your room. Also, check out the shops at Seneca or in the local area, and get info on Seneca Gift Cards – the perfect gift for you or your friends! 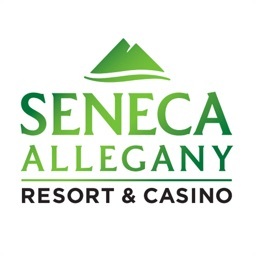 Seneca Allegany Casino has partnered up with two premier golf courses in the area; Elkdale Country Club and Holiday Valley. Book your next stay and see if your game is up to par? 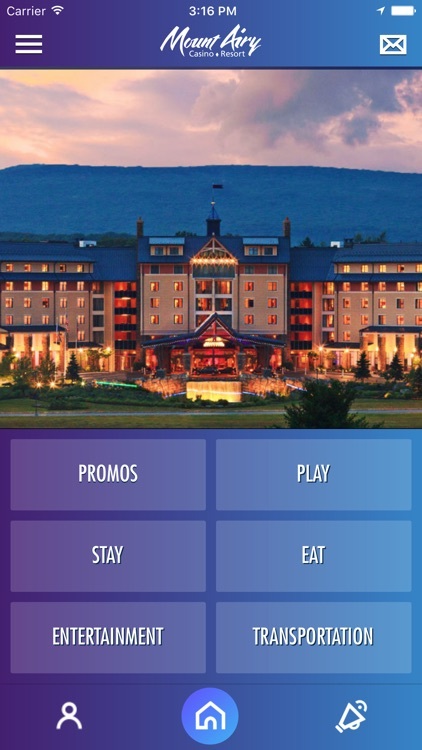 Looking to see what else there is to do around Seneca Allegany Casino? Browse through the Attractions section to find all the must-see places in the area. Use the “Map” button to get GPS directions to the location instantly! 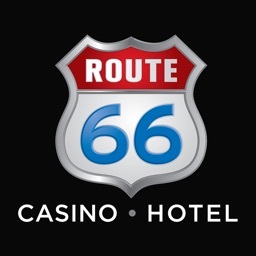 Our directory contains contact information for casino, spa, dining, hotel, meeting center, general information, Ticketmaster and more, so you can easily connect with us! We want to hear from you! 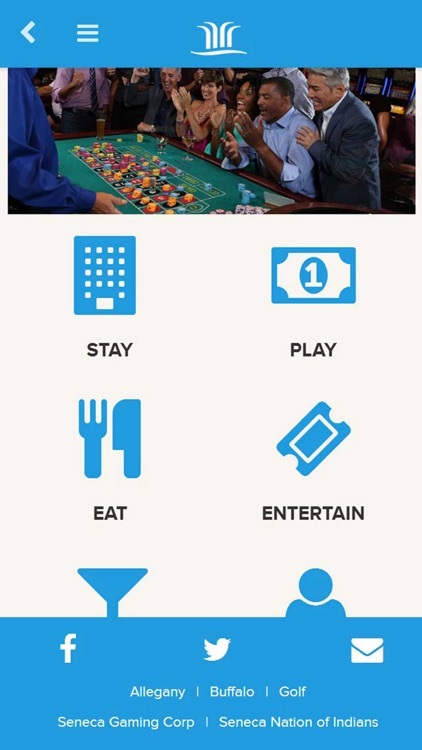 Let us know about your experience at Seneca Allegany Casino, or use the five-star rating tool to rate any of our featured services with the app. 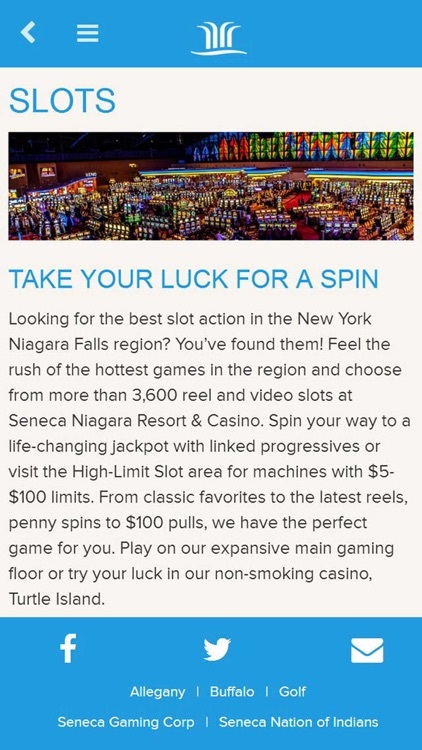 Don’t miss out on the latest news at Seneca Allegany Casino before, during or after your visit! 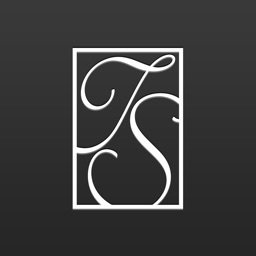 View our scrolling Twitter feed, connect with us on Facebook, view our YouTube videos, sign up for our monthly email newsletter, read the latest edition of Seneca Today or check-in with us on Foursquare! 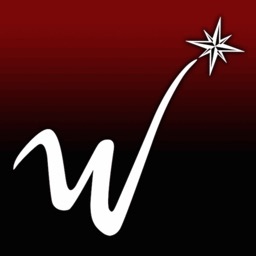 Receive exclusive offers, information and updates from WinStar World Casino!